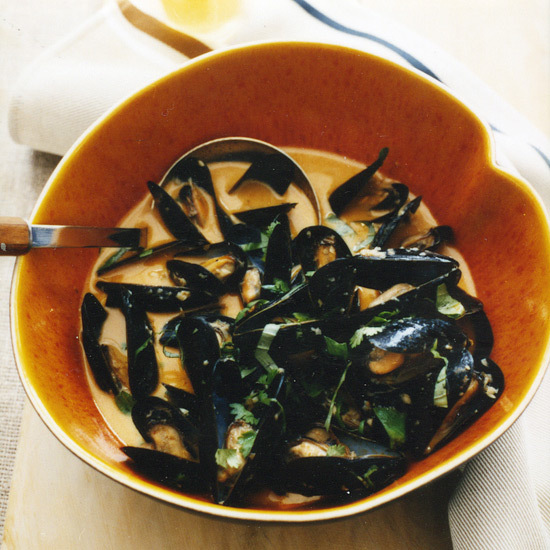 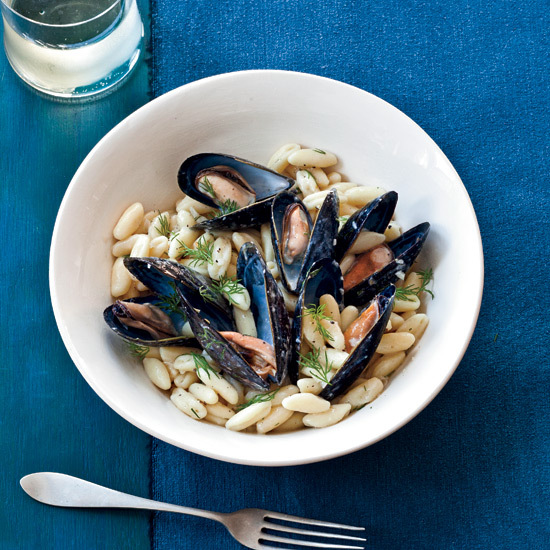 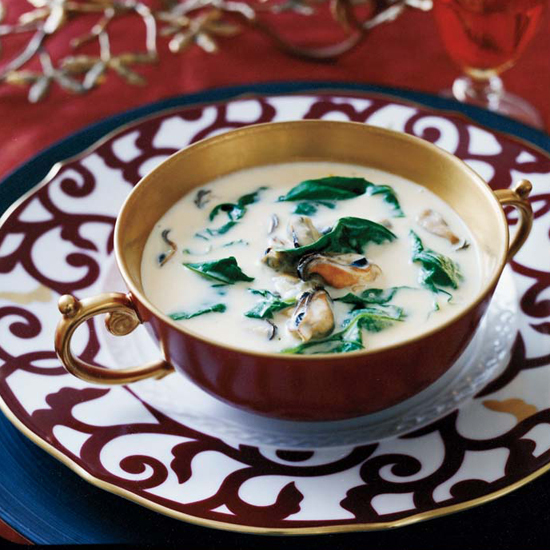 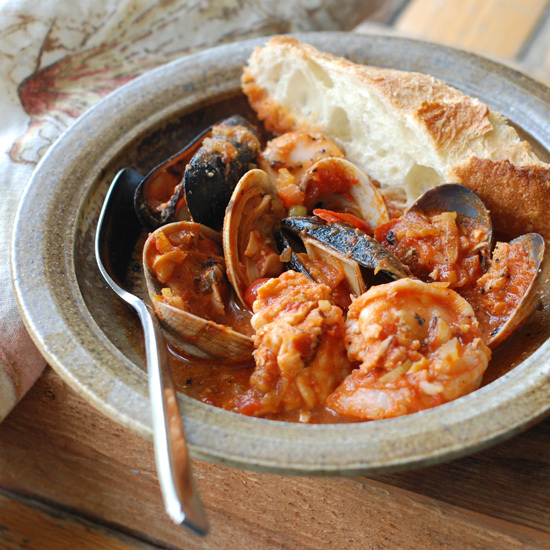 F&W Best New Chef 1996 Michael Schlow adds white beans and smoky chorizo to mussels for a hearty, substantial meal. 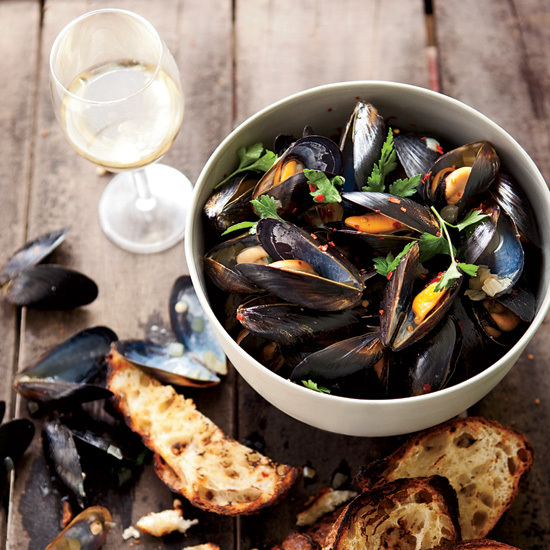 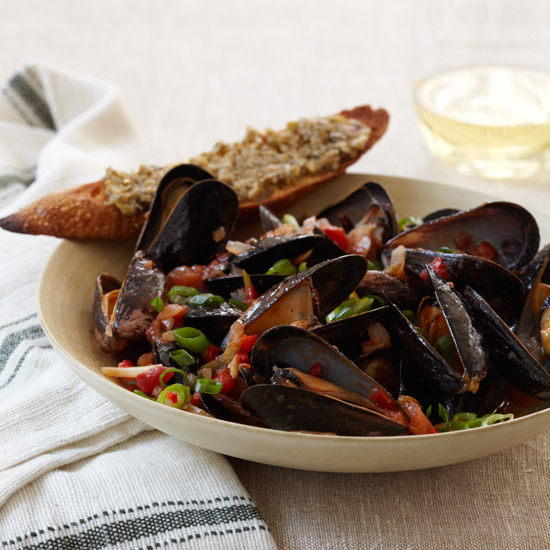 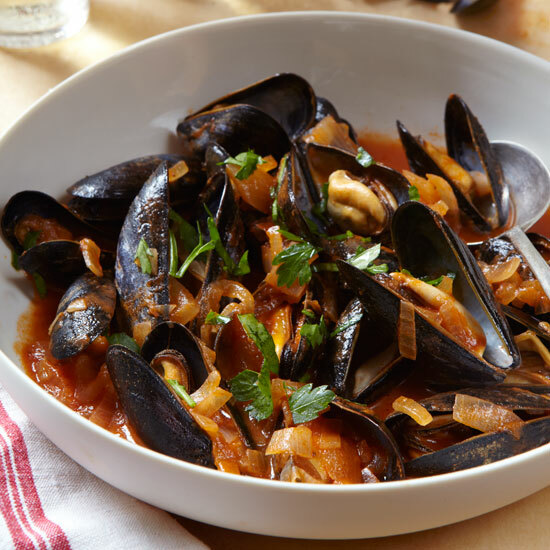 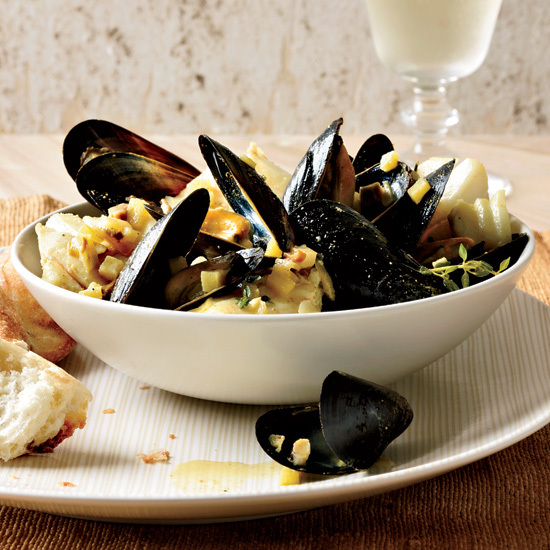 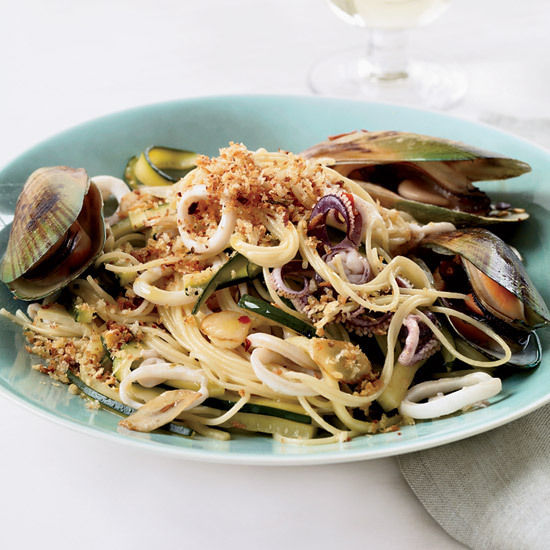 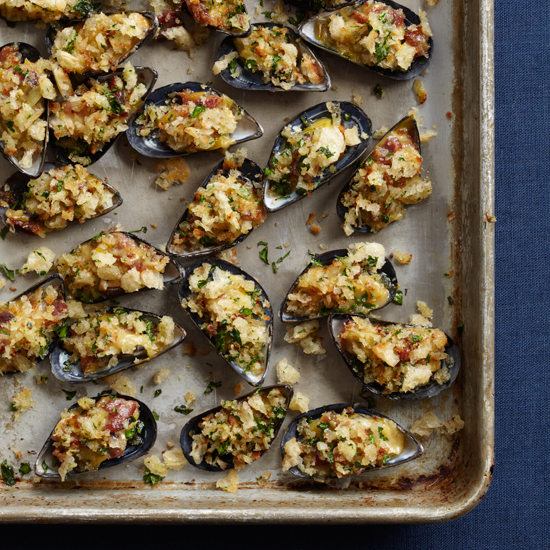 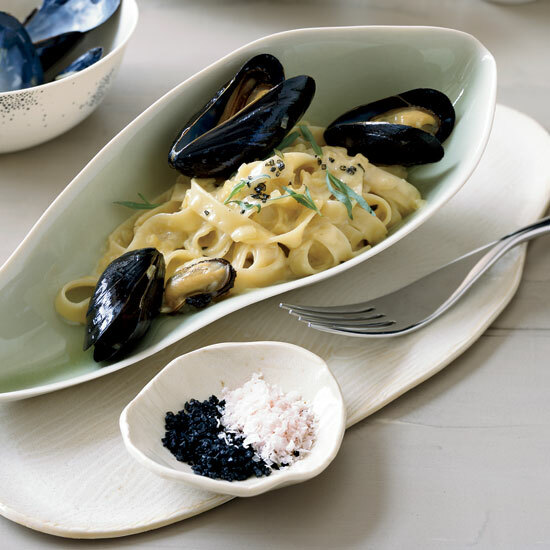 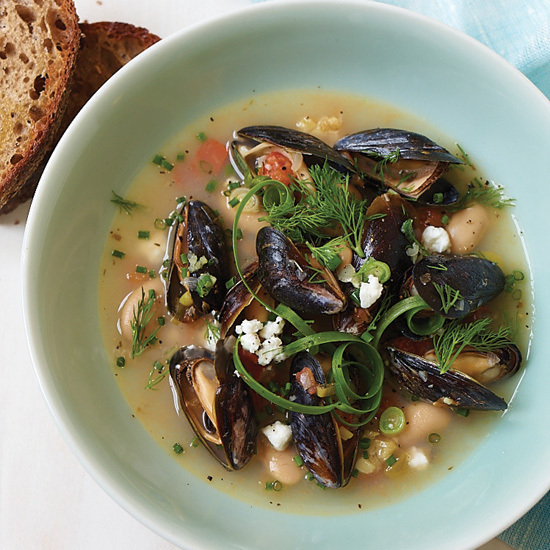 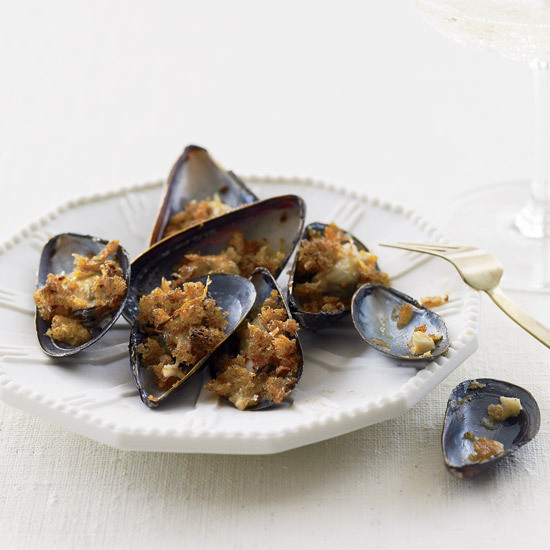 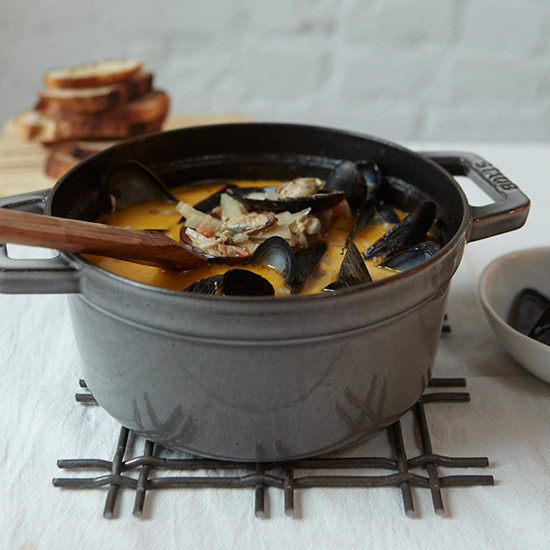 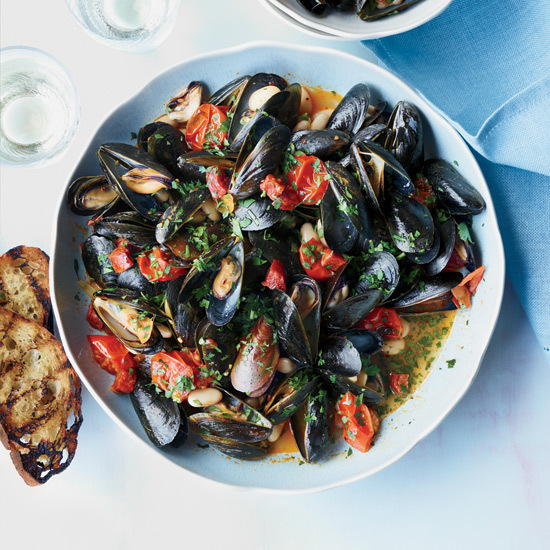 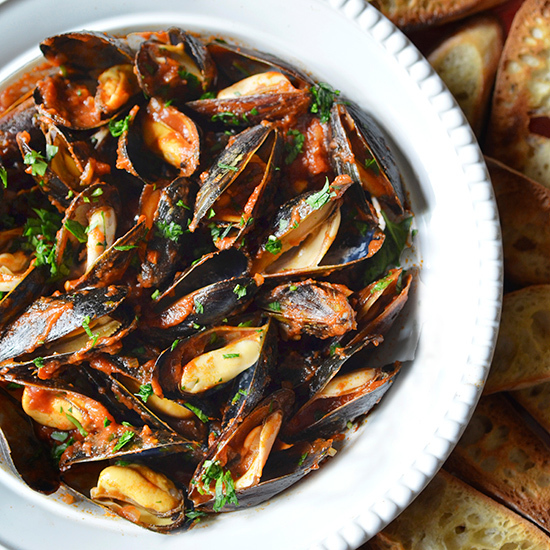 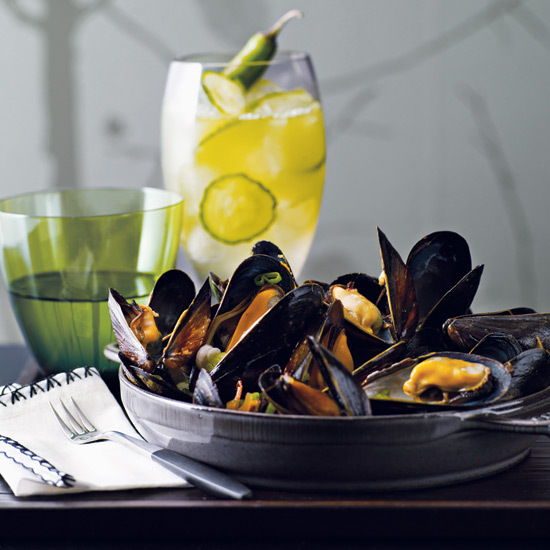 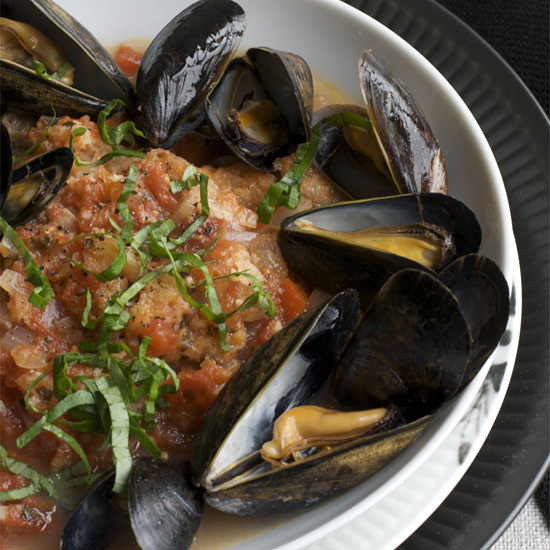 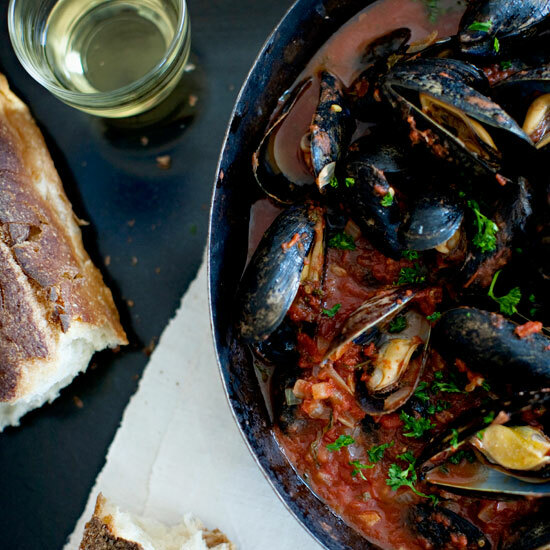 F&W contributing editor Andrew Zimmern recommends using plump, wild Mediterranean mussels from Maine or Penn Cove mussels from the Pacific Northwest in this recipe. 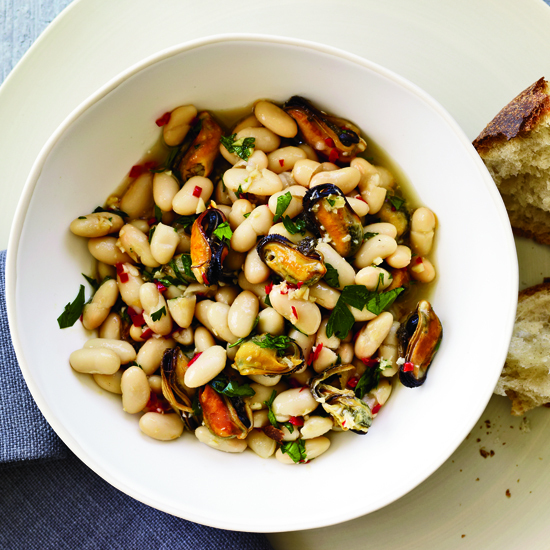 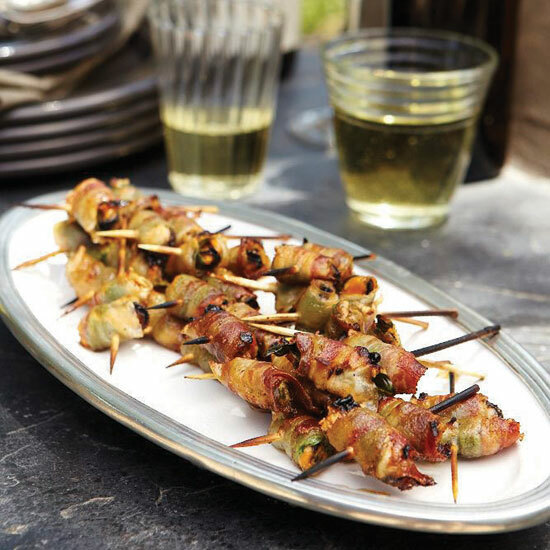 Simple and elegant, it’s a classic summer dish that is best served with lots of crusty bread for dipping.